Esquire Fine Cleaners – Spring Specials! 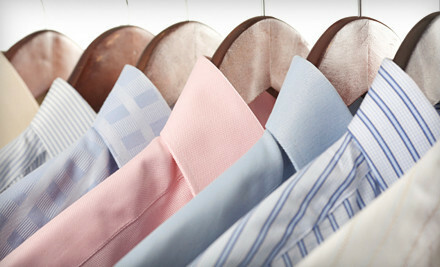 Esquire Fine Cleaners has been providing Dry Cleaning services in Houston for the past 73 years. In 1937 our company was established with a single mindedness of purpose and that was to provide the combination of Superb Quality, Exceptional Value with Outstanding Customer Service to our customers. Your finest garments will receive only the best of care. Today we continue with this same philosophy. Our customer’s total satisfaction is our mission. “WHEN YOU LOOK GOOD, SO DO WE”!